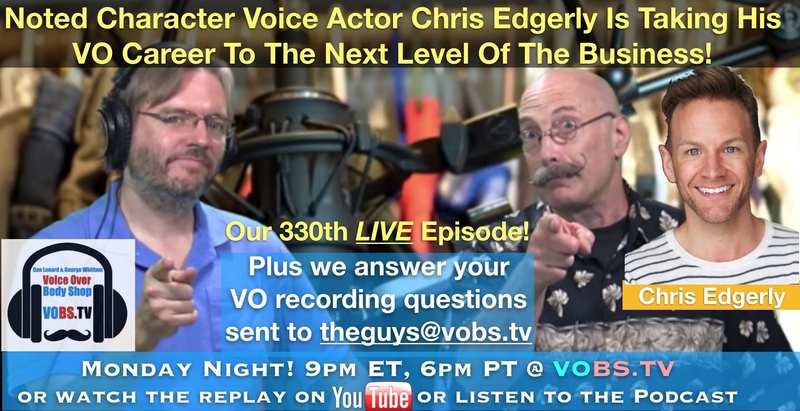 Comedy: Meet Chris Edgerly Tonight On VOBS! 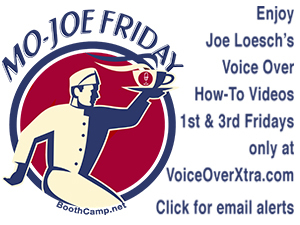 (VOXtra) - Talk about voice-over character acting: VO star Chris Edgerly is the voice of many characters on The Simpsons, but it doesn't stop there. His sweeping vocal portfolio spans many TV animation shows plus multiple hit video games. He's even made on-camera TV appearances (Hot in Cleveland, The King of Queens, SeaQuest 2032, Kenan and Kel) and for the past 10 years has toured the U.S. doing stand-up comedy. 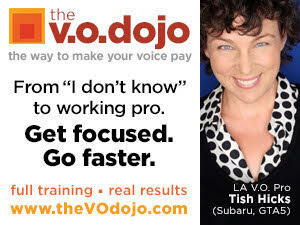 We'll catch up with him tonight on the Voice Over Body Shop (VOBS) webcast (starting at 6 pm PT / 9 pm ET on vobs.tv). 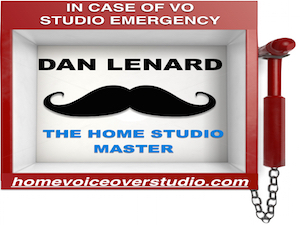 "We'll talk about his multi-faceted career in all these genres, and learn what it's like to produce a web series," says Dan Lenard (the Home Studio Master), who co-hosts the webcast with George Whittam (VO audio tech guru). Web series? Yup. Chris and his brother David produce Edgy Brothers Presents Happy Hour! You can send questions for Chris and the guys now to theguys@vobs.tv. And they will answer questions posted in the live, interactive chatroom during the webcast.